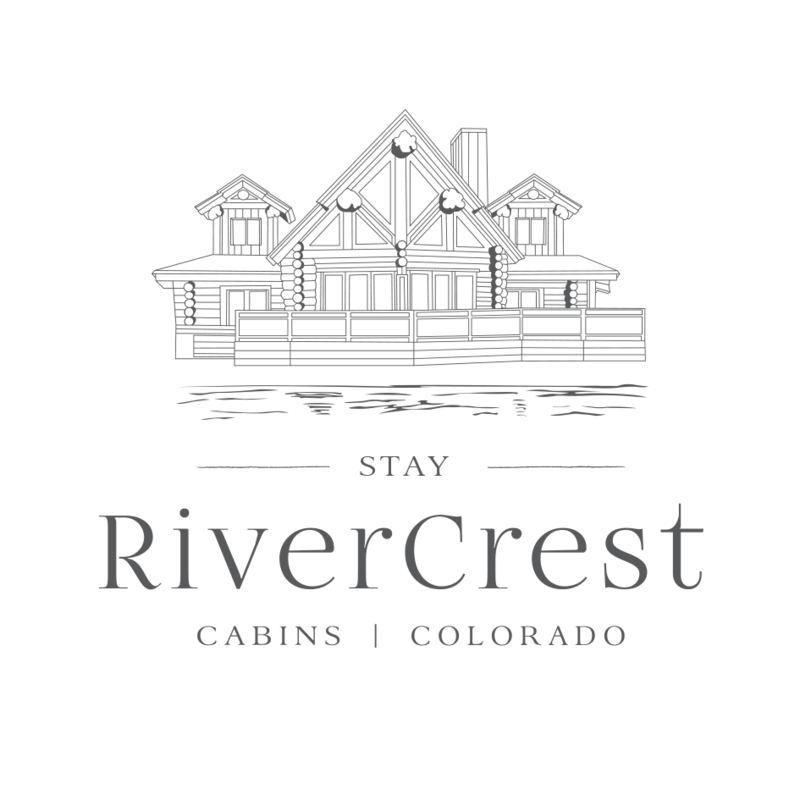 Relax in RiverCrest II, our 4 bedroom cabin with family room, wood burning fireplace, cozy couches and flat screen TV. The adjacent kitchen is well appointed with granite counter tops, stainless steel appliances, pine cabinets and breakfast bar next to the dining room with seating for 12. Step out on our 400 square foot deck accented with market lighting and take in the sounds of the South Fork river. Or, invite the group into our game room* with fireplace lounge, built in bar, sound system, flat screen TV, poker table, seated game console, 18’ shuffleboard table and foosball table. Enjoy the amenities of our entertainment island. Want to spread out a little more? Reserve RiverCrest I and RiverCrest II together for double the fun. This set of riverfront properties provide luxury group perfection. *Game room + Lounge may be converted to reception space under event rental contract.